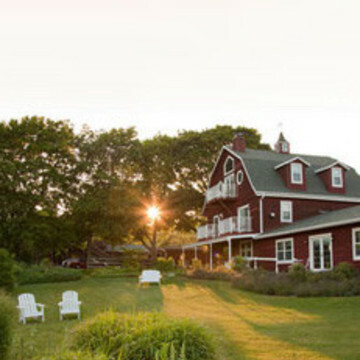 Comprised of a gorgeous farm house and barn, both originally built in 1915, The Chanticleer Guest House is truly one of Door Countys most unique bed and breakfasts. The guest house and guest barn have been carefully renovated to capture the beauty of each structure, while providing the modern conveniences you should expect in a fine country bed and breakfast. If a secluded cabin or cottage is more your idea of a romantic retreat, The Chanticleer cabins were built just for you! The owners and staff of The Chanticleer Guest House and Cabins have been caring for guests since 1993.